Why are good attendance and punctuality important? It is very important for all children to attend school every day and to arrive on time. School starts promptly at 8.40 am and children should arrive in good time for when the bell goes. This is essential to ensure that children benefit fully from classroom learning and that other children’s learning is not disrupted. To help with punctuality, there is a breakfast club each day from 8.00am. In addition, the playground opens at 8.30am. Staff are on duty so parents do not need to wait with their child. Not only does lateness make a bad start to the day, arrival after 9.20 am is considered half a day’s absence. All lateness/attendance is recorded and monitored by the school and the Education Welfare Officer. Usually, the only acceptable reason for a pupil to miss a day of school is if they are too ill to attend. If this is the case, you should ring the school office in the morning to notify us. It is good practice to send in a note with your child on their first day back. If you are not sure in the morning whether your child is well enough for school, we suggest you send them in. We can always call you if they become too ill to get through the day. Medical appointments should be made out of school hours if at all possible. If your child has to see a doctor or dentist in school time, they should attend school for as much of the day as possible. It is not permitted to take a whole day off school for a medical appointment unless the appointment lasts all day. Regular and punctual attendance at school is a legal requirement under Section 7 of the Education Act 1996. Under Section 444 of the Education Act 1996, an offence occurs if a parent/carer fails to secure a child’s regular attendance at the school, at which they are a registered pupil, and the absence is not authorised by the school. Penalty notices were introduced in 2004 and are led by the local authority. 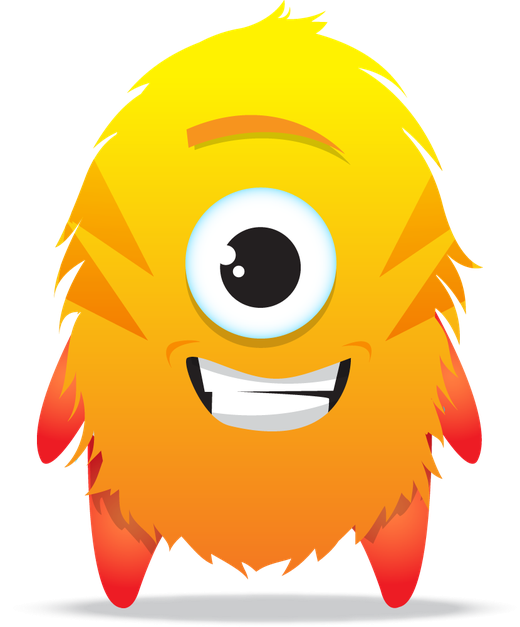 Our school will refer unauthorised absences to the local authority – a decision may then be taken to issue both parents per child with a penalty notice. Payment of a penalty notice is £120 within 28 days, with a reduction to £60 if paid within 21 days. If payment is not received within 28 days, the local authority will consider prosecution for the unauthorised absence. Missing two days a month means a child misses 10% of the school year. Ofsted evaluates attendance and this is part of the ‘Outstanding’ judgement for ‘personal development, behaviour and welfare’ for schools. 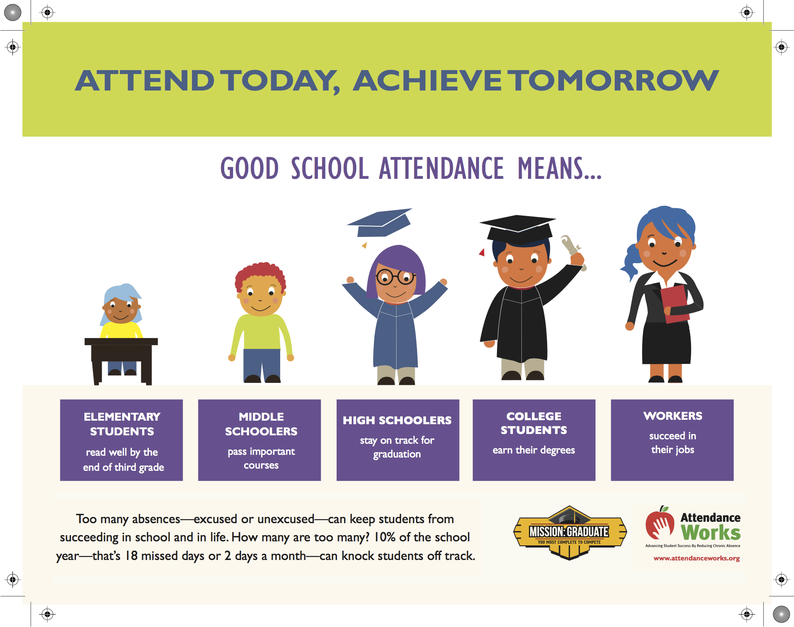 Research shows that there is a clear link between strong attendance, high achievement and a child’s well-being. f you take your child away during term time, then you are making a choice to deny them their education. You are at risk of a fine or court action which could give you a criminal record. Your child could even lose their place at our school. Attend today, achieve tomorrow. Be part of our 98 Club. We want all children to attend and enjoy school. We celebrate those that are in our 98 Club. This means that your child's attendance is 98%. Each term children who are in the 98 Club receive a certificate recognising this achievement. 98% means outstanding attendance. Good attendance is 96%, which is the minimum we would expect. If by the end of the year, your child has been in the 98 Club for each term, then they receive a coveted gold certificate. In our newsletters we report each class's weekly attendance.